For essays essays 3 and 4, applicants now have five topics to choose from (up from four) two of which are new. One , a cover letter “introducing yourself to the Admissions Board,” is equivalent to the MIT Sloan signature essay. This is no surprise. Cover letters are deeply difficult to get right because they require acute balance between brevity and detail. They test your ability to extract and communicate what is really important – demonstrating a key management skill. The other new question: “Tell us about a time when you made a difficult decision,” is familiar ground in admissions, and something well covered in MBA Studio’s profiling process that focuses on your key life transitions (why?) and prepares you for questions like this in your essays and interview. 1. 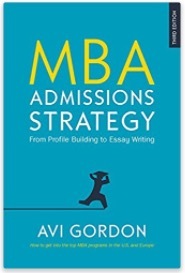 What would you like the MBA Admissions Board to know about your undergraduate academic experience? 2. Discuss how you have engaged with a community or organization. 3. Tell us about a time when you made a difficult decision. 4. 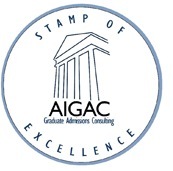 Write a cover letter to your application introducing yourself to the Admissions Board. 5. What is your career vision and why is this choice meaningful to you?